With this MaxValues coupon. Terms and restrictions apply. 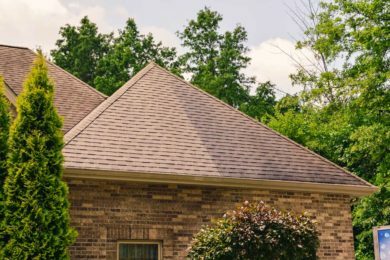 House Roof & Driveway Service only. Not valid with any other offers. 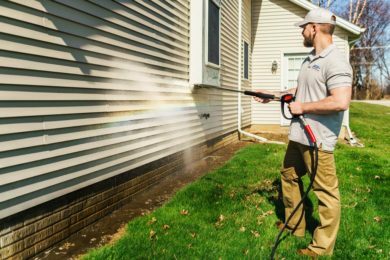 Pristine Clean is passionate about providing responsive, professional, and reasonably price power washing service to Northeast Ohio. We start with our customers. We are a small fish kind of company. Sure, the big contracts are great, but the life blood of Pristine Clean is our thousands of customers, who we know by name. Our sales associates stay in regular contact, and always aim to be helpful, transparent, and never pushy. Our sales experience is described easily with one word. Refreshing. The Pristine Clean Team is so confident in our service, that we never want our customers to feel anxious. Finally, all technicians hired on to our team are employees. We never use subcontractors. Our techs are trained, tenured, and friendly. Expect them to show us with a professional uniform, beautifully branded box truck, and state-of-the-art equipment. Techs call before and after the service. They walk each customer through the job, providing description and detail to the work provided. Feedback is essential. 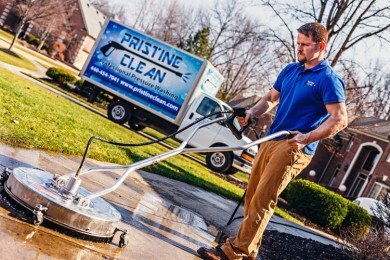 So, from start to finish, Pristine Clean is diligent to provide the best service available. Working closely with our customers, technicians, and sales associates guarantees that we get better every day. That makes us happy. When we say we want to provide the best customer experience around, we mean it.